This Reynolds-TRL home is pending. 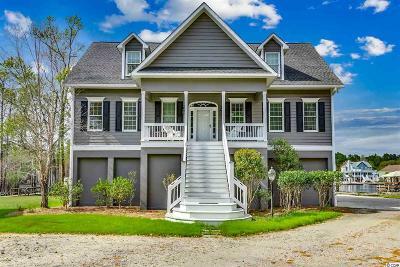 Buyers chose optional features and upgrades to customize their Belle Mer home. All Beazer Homes are 100% Energy Star Certified. 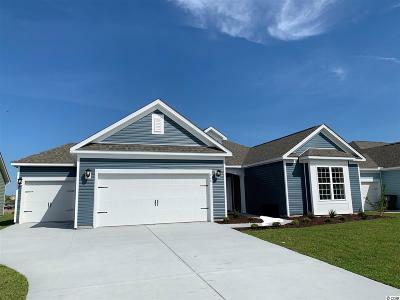 Beazer Homes offer Choice Plans and Choice Options. This Reynolds-TRL (Traditional elevation) home will feature 3 bedrooms, 2.5 baths, a covered porch overlooking a lake, and a 3-car garage. 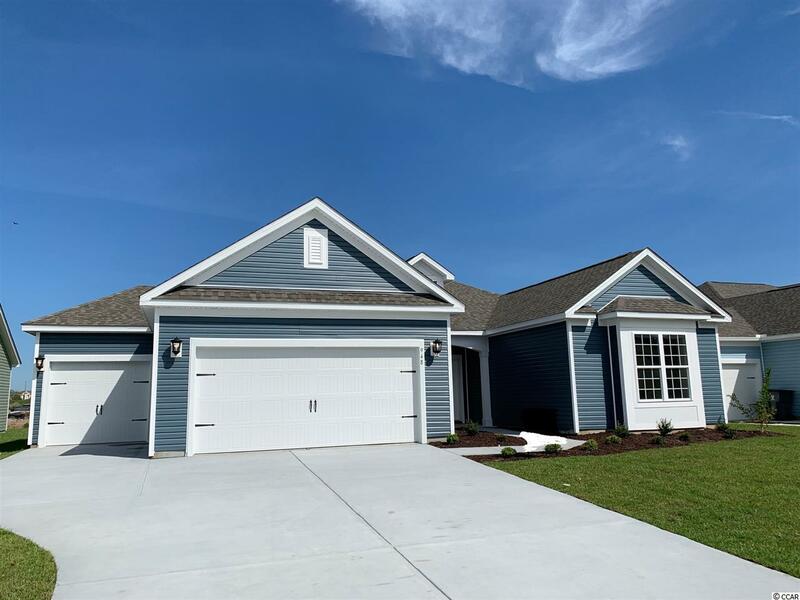 This home will feature an optional tray ceiling in the spacious master bedroom, a vaulted ceiling in the Great room, a tray ceiling in the Dining room, and a slider off the breakfast area to the covered porch. This home will feature Level 2 cabinets throughout, upgraded Level 2 granite in the kitchen, satin nickel door levers throughout, a floor outlet in the great room, upgraded pendant lights over the kitchen island, LVP flooring in the living areas, powder room, and bedrooms, an upgraded tile backsplash in the kitchen, upgraded Level 2 tile in all wet areas and the master bath walk-in shower, Highboy toilets in all baths, window blinds throughout, a 24x24 utility sink in the garage, white ceilings throughout, Agreeable Gray wall paint throughout, insulated garage walls, crown molding in the dining room and master bedroom, Chair rail and picture molding in the foyer and dining room, and a lovely lake view off the covered porch. Belle Mer amenities include a pool, clubhouse, and exercise room. Directions: Located Off Highway 17-Bypass And Coventry Road In Surfside Beach, Across From South Strand Commons (Lowes, Kohl's, Office Depot) Behind Aldi. Between 17-Bypass And 17-Business.